is very important to many careers. 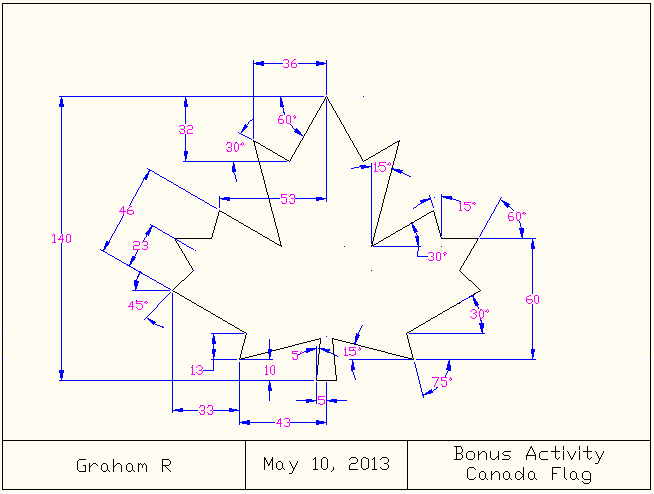 CAD is responsible for all modern blueprints. Yes, they used to do "drafting" using pencils, triangles "T-squares". We will use AutoCAD to draw "blueprints" of objects. 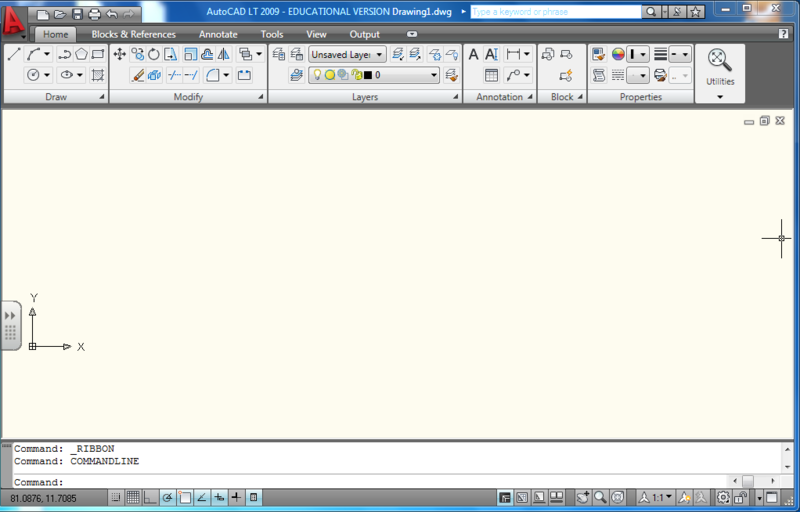 Below is a link to all of the AutoCAD files we'll be using for the basic activities. You can download them all here, or download them one-at-a-time below. Here's a list of the activities, their names and the areas of learning covered.